In our opinion, the sowing task is our favourite job. We work to sow a few days per year (about 15 days) but they are really funny. 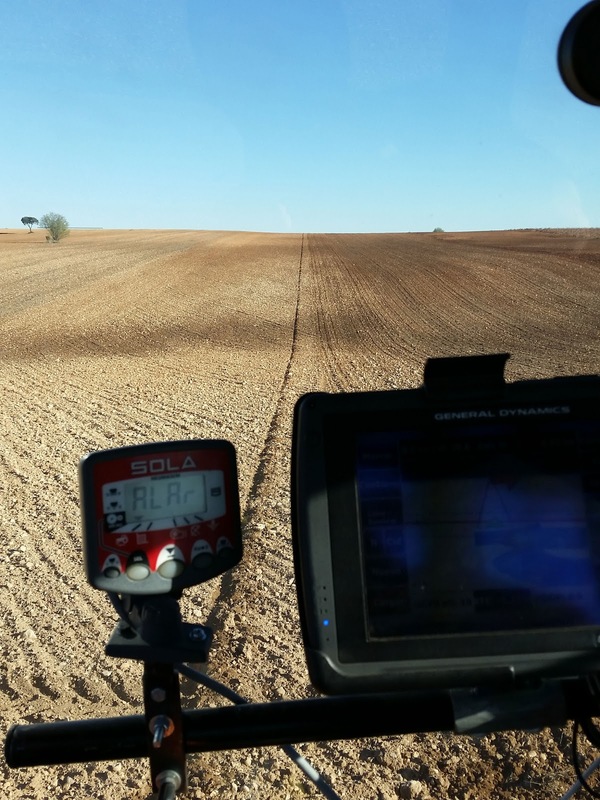 It is a job you must carry out with high accuracy (our Cerea autoguidance system by GPS helps us) because it is the first step to have a good crop and good harvesting yield... when we finish sowing a field we are satisfied with the work done, as long as the result is appropriate. 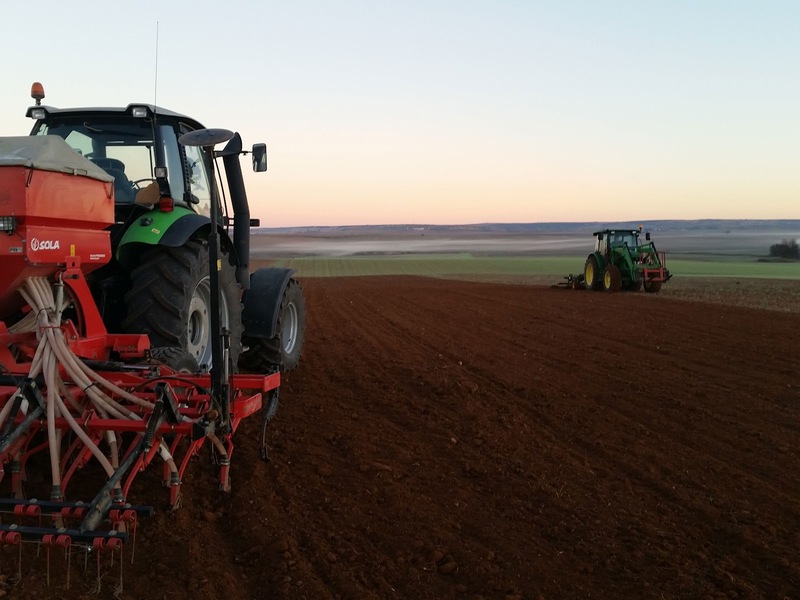 In our area it rained in October and first days of November so soil was fine to sow. 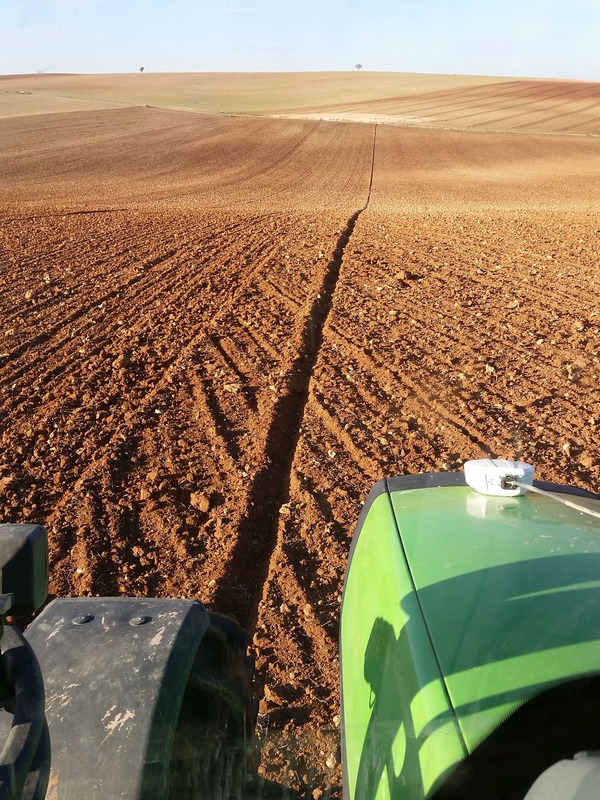 Our followers told us that in others areas of Spain it didn't rain for a few months and they aren't enjoying their sowing tasks. This campaign we have diversified our crops and we have sowed a few varieties of cereals and pulse vegetables. We have been carrying out this process for many years to rotate our fields with different crops and in order to have better weed control. Normally, we sow sunflowers but this year we have already sowed all our fields except some fields that are going to be fallow whole year. What seeding dose do you use in your farm?